Andrea and I had been planning to go on a cruise this Spring, but due to some factors outside our control it didn't work out. 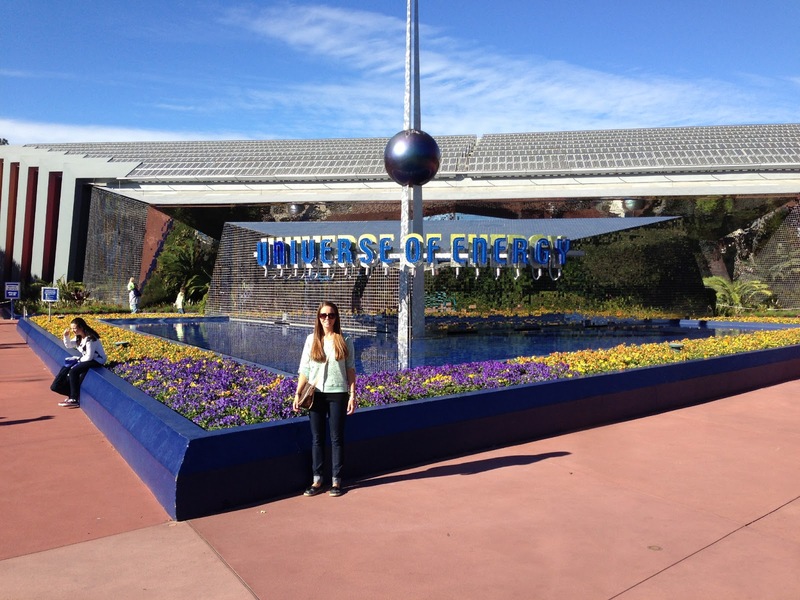 Instead, we went to Orlando to have a fun and relaxing weekend together. 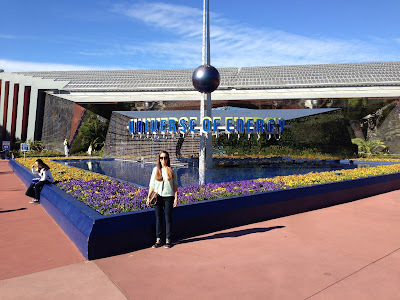 We went to Epcot and Disney's Hollywood Studios. We enjoyed being able to ride the grown up rides and we loved spending time with each other.